Electric buses will hit the road in Juneau in the coming years. 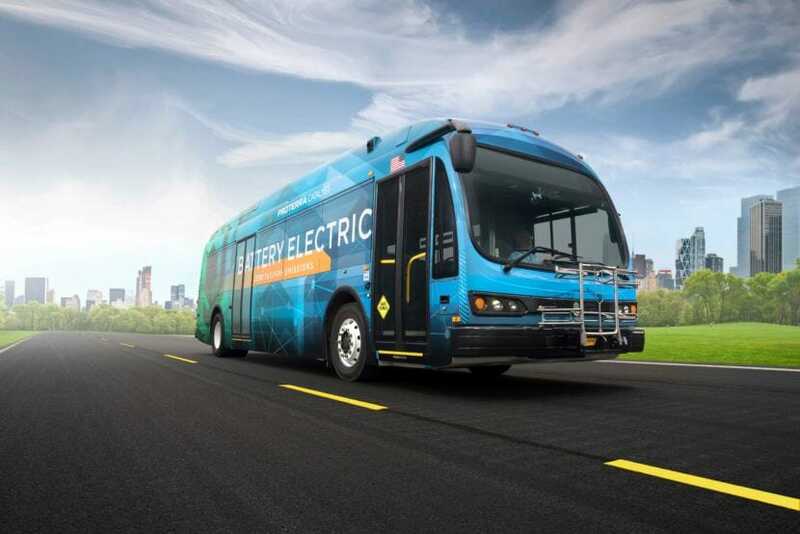 The City and Borough of Juneau recently learned it will receive $1.5 million in federal grant money to help purchase a new electric bus and charging equipment. The city expects the new bus to enter use in 2022. Capital Transit Superintendent Ed Foster said the city’s long-term goal is to gradually replace its diesel fleet with electric buses over the next decade. The city is already in the process of buying another electric bus from Proterra, a company that builds zero-emission electric buses. It’s partially funded by the same federal transit grant. That bus should be in use by late next year. “Electric buses are — they’re about twice the cost of the diesel buses we buy, so they’re pretty expensive to buy. The grants that we’re able to get makes it a lot easier,” Foster said. Juneau was one of 52 projects across 41 states to receive grant funding through the program. The city already uses three electric Chevrolet Bolts as support vehicles for the Capital Transit fleet. Foster said the city’s street maintenance crew also uses an electric vehicle.